Are you looking for an effective hair thinning treatment? Knowing the right direction to go and the way to stop hair thinning is always very important. Also, you need to know how to do it in a right way. But that is not sufficient, there is more to it. Knowing just what exactly not to do and the mistakes to avoid is equally important. Due to this reason, you need to know what are common mistakes made by others and then be careful to avoid them. That also applies for trying to treat thinning hair. Many people avoid the mistakes and achieve great results. 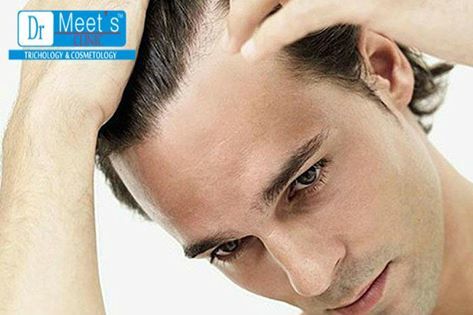 If you want to be one of them, then below we are listing three biggest mistakes that people make whenever they begin a thinning hair treatment. Don’t under any conditions increase your dosage to more than it should be. This problem occurs when a person that is experiencing hair thinning problems is trying really hard to keep their hair from disappearing completely. Doubling your dosage won’t speed up the process but will most possibly result in severe dandruff and flaking of your scalp followed along with itching and this could probably lead to reclogging your hair follicles which would put you back to square one of losing your hair again. The best way to avoid this is to follow the required dosage suggested by your expert and be patient as well as persistent. This can be an important point because if and when you get your hair follicles to the point of them starting to liven up and begin producing strong healthy hair again then you need to ensure that you do nothing to spoil this success. 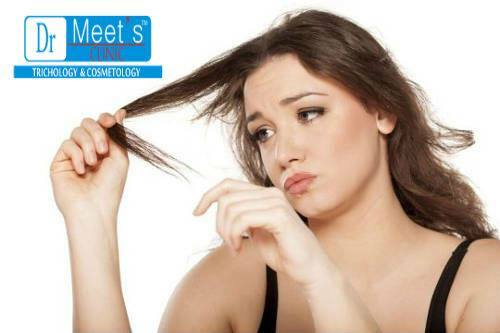 The last thing you have to do is miss a treatment at an important point and don’t give your hair follicles the required treatment which would more likely result in your hair beginning to thing all over again. What you need to do to avoid this error is to ensure that you choose an easy to follow hair thinning treatment. Dr. Meet has a number of effective and easy to follow treatment regimens available for hair thinning and hair loss problems. This is important for people experiencing hair thinning problem, because hair thinning is a sign of hair being malnourished and not getting what it requires to survive. When that is the case, it is important to ensure that it gets what it needs from as many different sources as possible. To avoid this issue, you need to eat healthy along with the hair treatment from the experts. 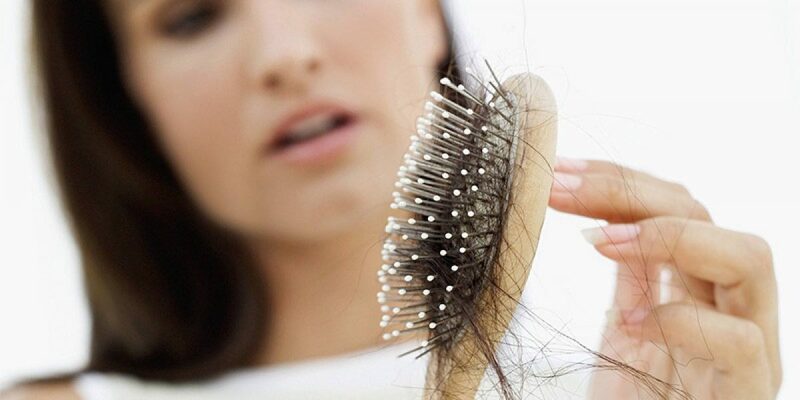 For hair thinning treatment, feel free to contact Dr. Meet’s Clinic.